Kam Woo-Sung & Kim Ha-Neul are cast in JTBC drama series “The Wind Blows” (literal title). 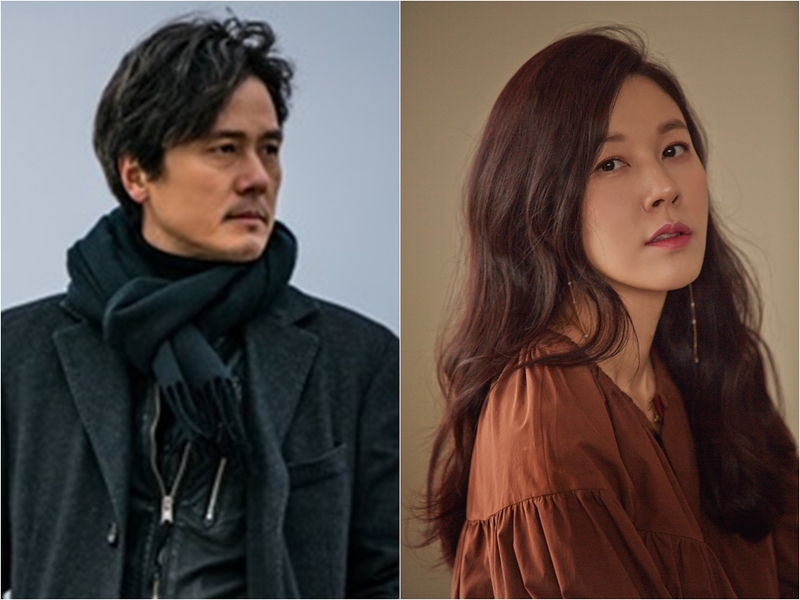 For the drama series, Kam Woo-Sung and Kim Ha-Neul will play a married couple who gets divorced. The husband learned that he has alzheimer’s prior divorcing his wife. The drama series will be directed by Jung Jung-Hwa (“Flower Boy Next Door“) and scripted by Hwang Joo-Ha (“Mrs. Cop“). 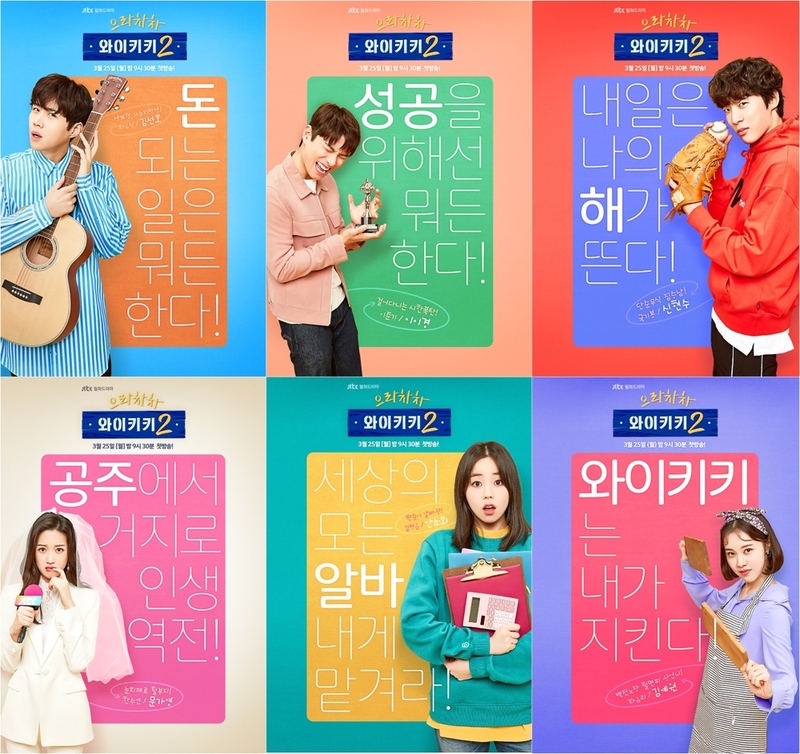 “The Wind Blows” first airs May, 2019 in South Korea (takes over JTBC’s Monday and Tuesday 9:30 PM time slot after “Welcome to Waikiki 2“). Much anticipated tvN drama series “Aseudal Yeondaegi” has received the official English title of “Arthdal Chronicles.” The drama series features an impressive main cast of Song Joong-Ki, Jang Dong-Gun, Kim Ji-Won and Kim Ok-Vin. Staff includes drama series director Kim Won-Suk (“My Mister“), screenwriter Kim Young-Hyun (“Tree With Deep Roots“) and Park Sang-Yeon (“Tree With Deep Roots“). “Arthdal Chronicles” first airs sometime during the first half of this year in South Korea. 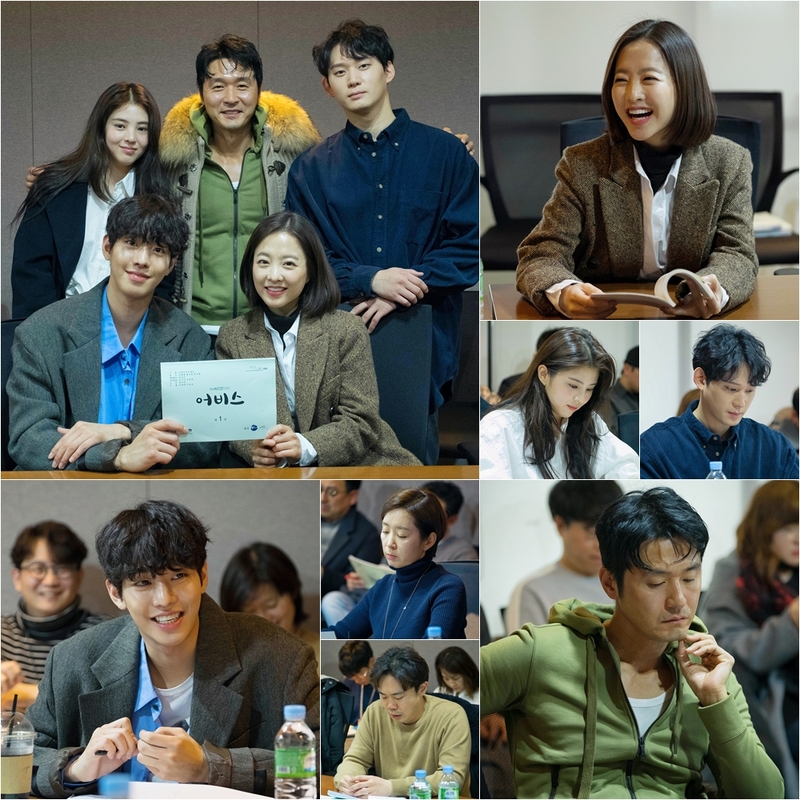 First script reading for tvN drama series “Abyss” took place February, 2019 in Sangam, Seoul, South Korea. Main cast members including Park Bo-Young, Ahn Hyo-Seop, Lee Sung-Jae, Han So-Hee, Kwon Soo-Hyun, Yun Yoo-Sun and An Se-Ha all attended. The drama series follows two people played by Park Bo-Young and Ahn Hyo-Seop who are killed by someone. They are revived by a mysterious bead, but have different appearances. They chase after their killer. “Abyss” first airs May, 2019 in South Korea (takes over tvN’s Mondays & Tuesdays 21:30 PM time slot after “He is Psychometric“). 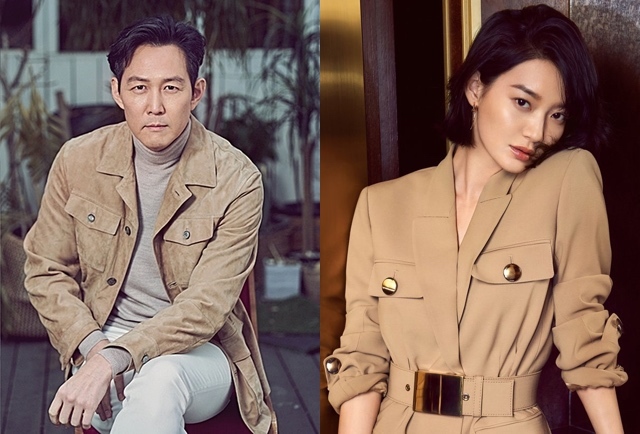 Lee Jung-Jae and Shin Min-A are cast for lead roles in JTBC drama series “Aide” (literal title). The drama series is set within the backdrop of the national assembly. Lee Jung-Jae will play Jang Tae-Joon. He is an ambitious aide to a 4 time elected lawmaker. Shin Min-A plays Kang Sun-Young. She is a newly elected lawmaker and also ambitious. “Aide” will first air towards the end of May, 2019 in South Korea (takes over JTBC’s Friday & Saturday 11 PM time slot after “Beautiful World“). 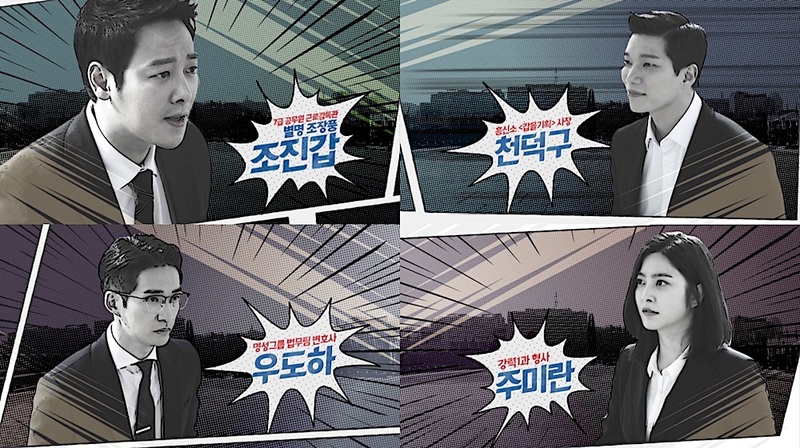 “Special Labor Inspector” first airs April 8, 2019 in South Korea. Teaser trailer #3 added for upcoming KBS2 drama series “Doctor Prisoner” starring Namgung Min, Kwon Na-Ra and Kim Byung-Chul. Meanwhile, above is still images from the drama series of Namgung Min and Kim Byung-Chul. 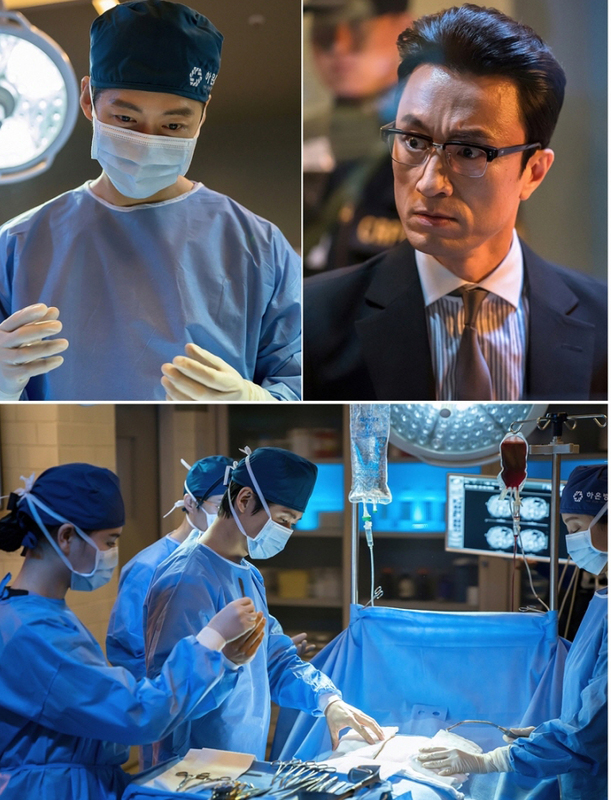 The scene is of Na Yi-Je (Namgung Min) performing surgery and Sun Min-Sik (Kim Byung-Chul) staring from out outside of the surgery room. “Doctor Prisoner” first airs March 20, 2019 in South Korea. 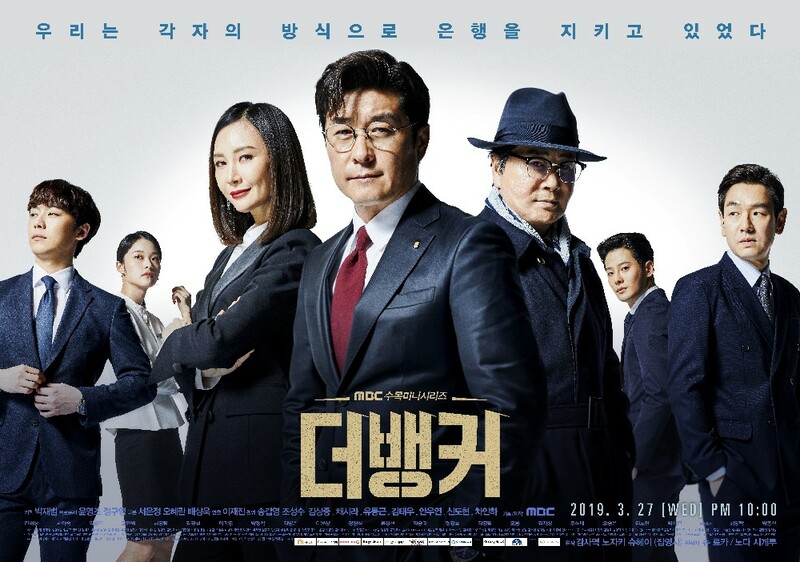 “The Banker” first airs March 27, 2019 in South Korea. 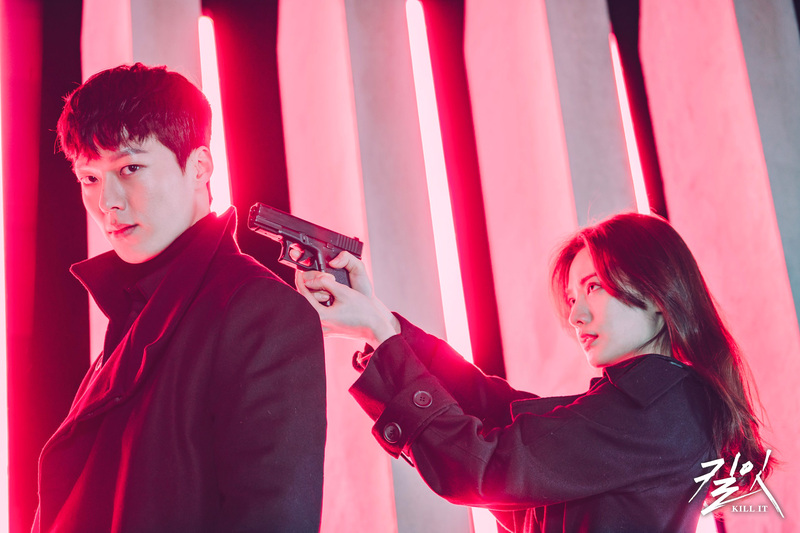 “Kill It” first airs March 23, 2019 in South Korea.